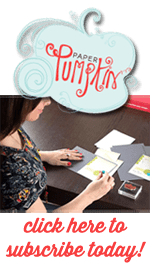 Last week, Stampin Up released a three brand new Sale-abration products, one of which is the brand new Springtime Foils Specialty paper. This paper is a heavier card stock pattern paper with the foil embossed into the paper. The paper comes white with either Gold Foil, Silver Foil, or my favorite Rose Gold Foil. This paper is perfect for coloring. I used my sponge roller to ink the Rose Gold dot paper with Powder Pink ink. And it looks amazing! The Gold foil flower comes from another sheet and I just hand cut it out. Then I watercolored it using my Aqua Painter and ink pads (Berry Burst and Garden Green). I used very little water when coloring it so i wouldn’t saturate the paper. 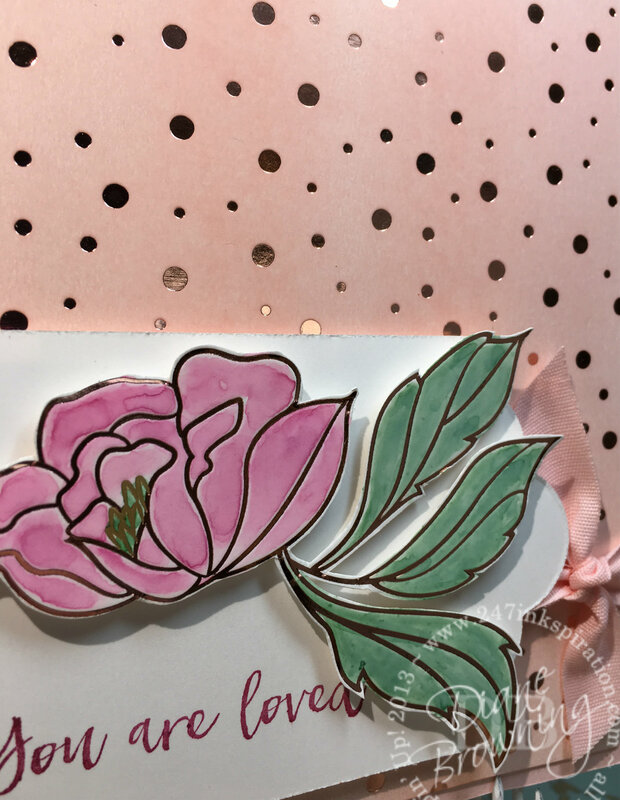 I was able to create a quick and easy card using mostly just the Springtime Foil paper and it is so pretty. I think this is my new favorite paper. 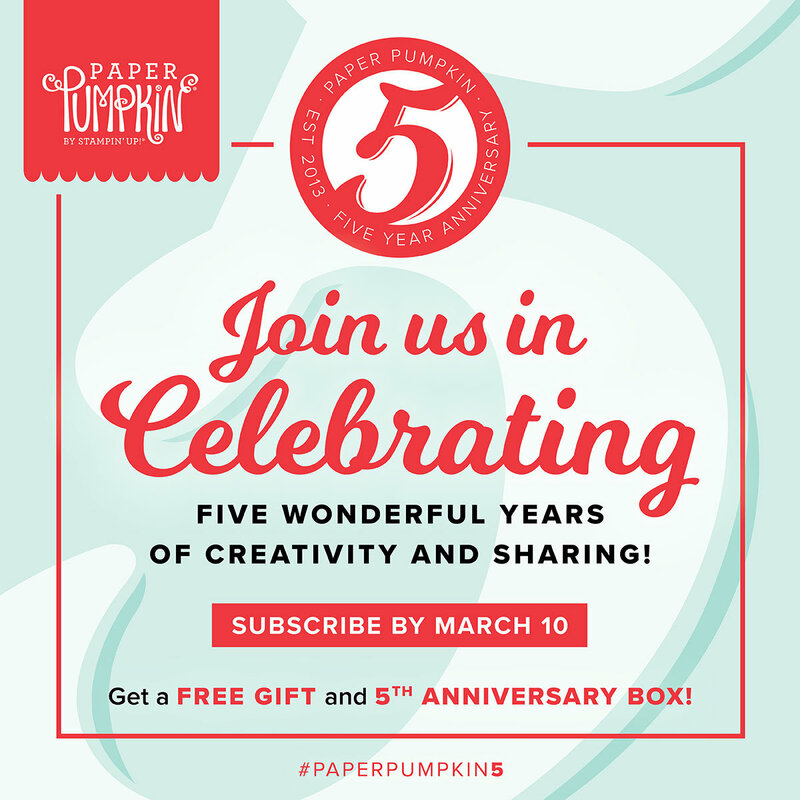 You can get this paper pack for free (12 sheets!) with a $50 purchase pre-tax and shipping. I suspect this paper is going to be very popular and will likely sell out before Sale-abration ends. Be sure you add this to your shopping list right away.